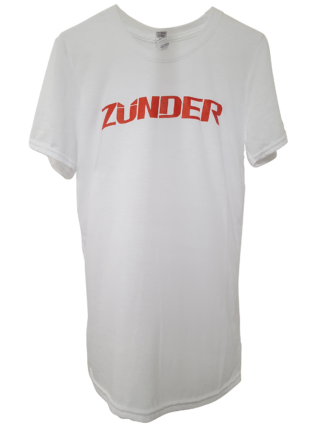 The wait is over.. Zünder has arrived. 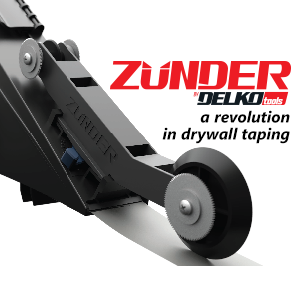 Zünder is a next generation drywall taper designed by Delko Tools. Why Zünder? It’s the German word for “fuse”. 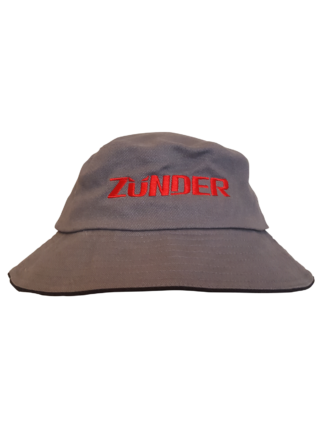 The Zünder fuses joints with pre coated tape. 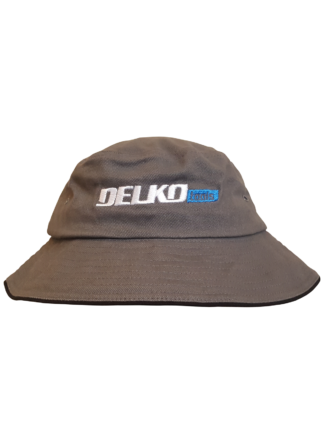 It combines all the popular features present in Delko’s other tapers with new innovations. 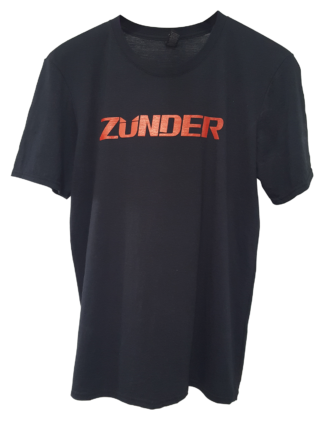 Zünder makes taping faster and easier than ever before while remaining affordable, so trades people around the world can experience the difference. The Zünder has a large, 2.2 litre capacity (over 90% of a standard bazooka) and holds rolls of joint tape up to 500 feet / 150m. It’s manufactured from Polycarbonate ABS giving Zünder it’s impressive durability and super strength. 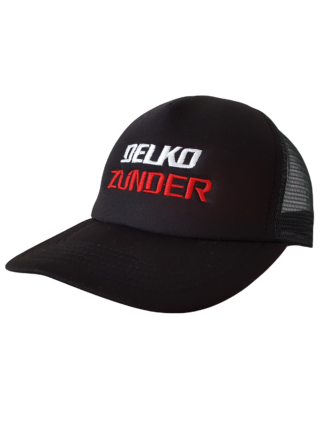 Switch between taping a flat joint and an internal corner in seconds with the doubled ended Delko applicator while maintaining complete control of compound application with the specially designed mud dial. Like what you see? 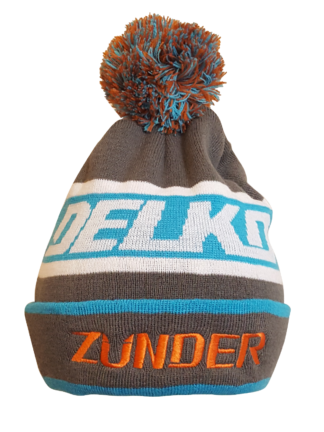 Contact your local Delko Tools stockist and ask Zünder. 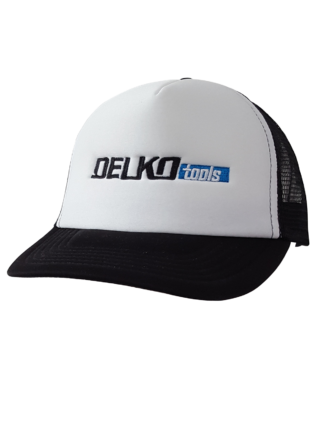 Are you interested in becoming a distributor of Delko’s quality drywall tools? Click here to fill in a distributor application form.